This is the best attempt ever. 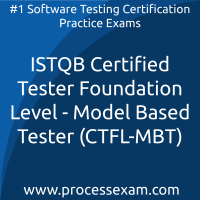 82% received by practicing here on ISTQB CTFL-MBT mock tests. My senior colleague handed over to me, secretly. I just did that. 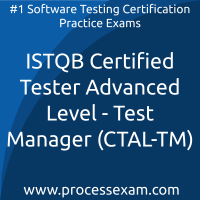 I prepared topics on my own and then gave ISTQB CTFL mock tests on processexam premium exams. Superb it is, guys! 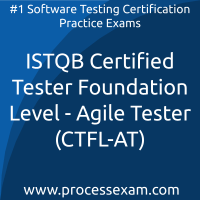 My score is 80% at first attempt. I send a box of sweets to my colleague every year. I was depressed preparing with the help of pdf. 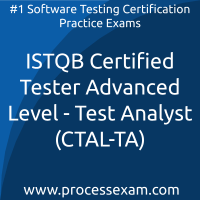 But thanks to processexam real time quizes, it got me out with interesting ISTQB CTAL-TA question bank that helped me clear my doubts on its own while preparing for the ISTQB Certified Tester Advanced Level - Test Analyst. 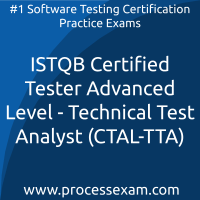 My result - 87%. 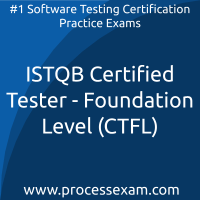 I lived my dream of making it up the corporate ladder after giving ISTQB CTFL-AT exam and receiving 80% after practicing on paid ISTQB CTFL-AT mock tests.